A close-up of a St. Johns wort flower. 4 What Are the Benefits of Ashwagandha in Acne? Photosensitivity occurs when skin experiences a reaction to sunlight. Skin normally resists sun damage because of its natural pigmentation, but some herbs can weaken the skin's natural protection and cause photosensitivity. The reaction appears as inflammation of the skin with symptoms of redness that look similar to sunburn. Botanical essential oils used for aromatherapy may cause photosensitivity, according to "The New York Times." If there is concern regarding a potential photosensitive reaction, particular oils should avoided, including lime, lemon, orange, bergamot, grapefruit, ginger, cumin and angelica root. The reactions to essential oils may include redness, hyperpigmentation and blistering. 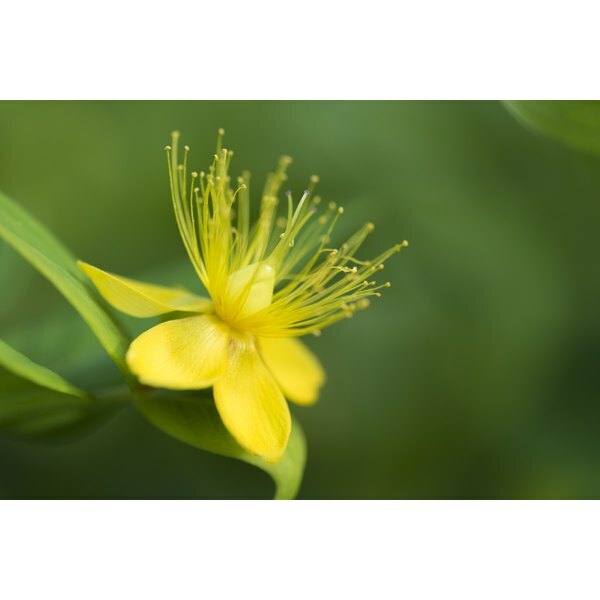 St. John's wort is an herb frequently used for treating depression. 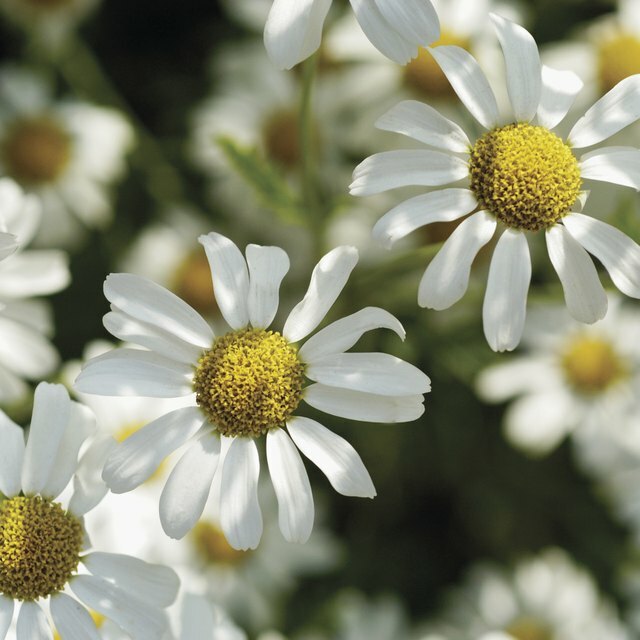 The herb can cause oversensitivity to sunlight. Light skin is particularly vulnerable to the reaction. Treatment with the herb should include a cautious approach to sun exposure. The University of Maryland Medical Center suggests wearing clothes that provide ample coverage, using sunscreen, and avoiding sunlamps and tanning beds. Kava is an herb that confers relaxing effects, but when consumed, it may cause photosensitivity, according to UMMC. The herb is often used for treating nervous disorders and stress. For centuries, Pacific islanders have used kava in a ceremonial drink that provides effects similar to alcohol. Yohimbe comes from the bark of an evergreen tree native to Zaire. The herb contains a compound called yohimbine that affects the body's hormones. Uses of the herb include treating sexual problems for men and women, improving athletic performance, balancing blood pressure and helping depression. Ingesting the herb may cause sensitivity to sunlight. When under treatment, caution should be used when exposed to the sun. Are There Herbal Remedies for Hormonal Acne?